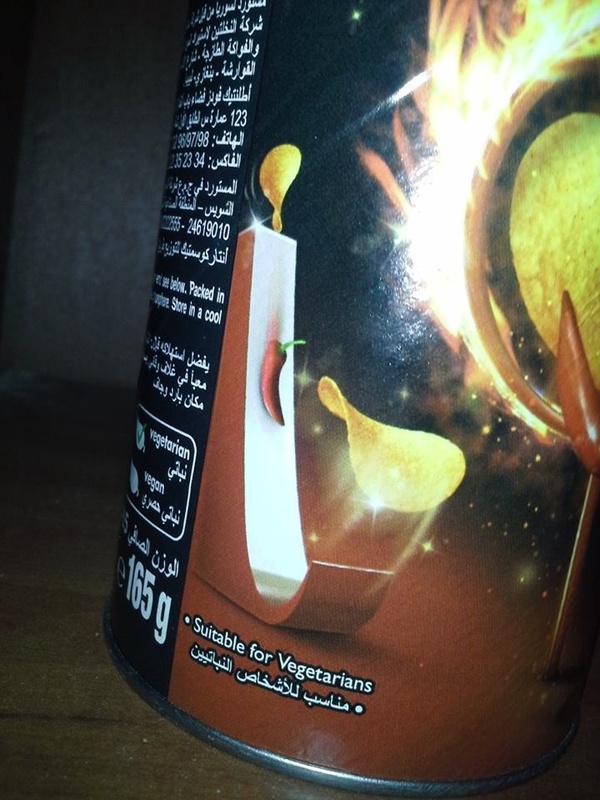 Are Pringles Vegan? – Is It Vegan? Pringles are a potato-like chip snack produced by the Procter & Gamble Company*. Potato-like in that they are a mish mash of potato and wheat (not gluten-free obviously). They are uniformly produced, stacked high and sold in cans instead of bags. The original flavor is vegan friendly. Any cheesy flavors include milk ingredients. Sour cream flavor is definitely not vegan. Chips with powdered flavorings may or may not be vegan, some include whey (like the Extreme Dill Pickle flavor). *Read more information about P&Gs animal testing policies. They are committed to moving in the right direction. Please note: pandgkills.com hasn’t been updated in 6 years. Are Starbucks Pumpkin Spiced Lattes (PSL) Vegan? The BBQ flavoured ones also contain Disodium Guanylate and Disodium Inosinate, which are not vegan. Likely because many manufacturers of disodium guanylate make it through fermentation of tapioca, not with fish or shellfish. It’s easier and cheaper to do it through fermentation and they get the same result. 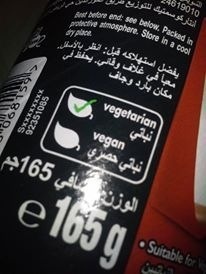 I don’t know about where you guys live, but here in the ME it’s written if it’s vegan or not. By the way, this’s the Hot & Spicy flavor (I don’t know if it’s available where you live). 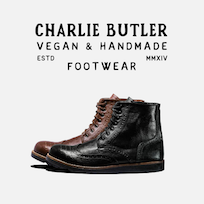 You can usually determine from the ingredients if it’s vegan or not, but I can check the other flavors for you -at least the available ones here- if you want. I think all of them are vegetarian. Like most any food not labeled as meat flavoured or as meat. I would not think these chips are vegan. Aren’t the glycerides in the ingredients non-vegan?